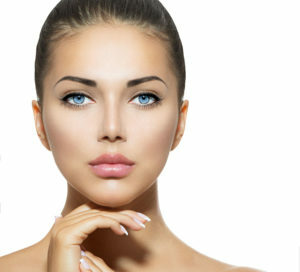 At Mosaddegh Eye Institute we not only provide advanced eye care to help enhance, protect and preserve your vision; we also offer aesthetic procedures for facial rejuvenation in San Francisco. By taking special care to protect the delicate tissues around your eyes, our experienced doctors can provide safe and effective rejuvenation or repair. To learn more about our aesthetics services or to schedule a free Cosmetic Consultation, contact us today.